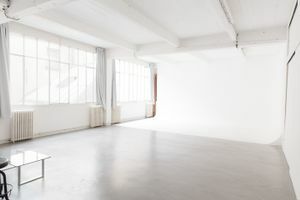 This fantastic 100 sqm studio space in Haut Marais is perfect for Fashion Week showrooms, photoshoots, private sales and events. 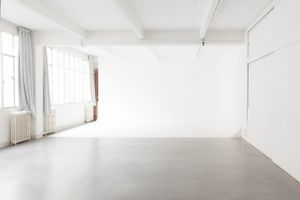 With classic photo studio interiors of white walls with industrial black detailing, this space is open plan with lots of natural light and extensive adaptability. 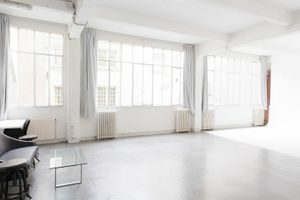 With large windows that allow natural light to burst into the space and clean lines throughout the window frames and beams, this space lends itself to high-end brands with a contemporary edge. 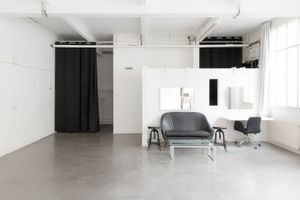 Facilities include lighting, Wi-Fi and bathrooms. 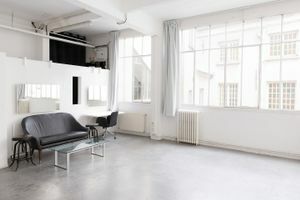 This space is located in a sought after area and is extremely well-placed for Fashion Week, close to rues des Archives, du Temple et de Bretagne.